Need translation software with Microsoft Single Sign-On (SSO)? Pairaphrase is proud to announce that organizations subscribing to the Pairaphrase Hong Kong plan or higher can now give their users the ability to use their Microsoft Single Sign-On logins to access their Pairaphrase accounts. Microsoft Single-Sign On provides a central authentication point and gives your organization greater control of its security. It’s just one of the many ways Pairaphrase helps you achieve compliance with your organization’s security policies. Continue reading to learn the various benefits of adopting translation software with Microsoft Single Sign-On (SSO), for both IT managers and employees. Then, learn how Pairaphrase admins can invite new users to their multi-user plans. We’ll explain the steps the user must take to enable Microsoft Single Sign-On to login. We’ll also give you troubleshooting tips and more to make your experience a breeze! If you would rather watch a video on this topic, feel free to click play below! Translation software with Microsoft Single Sign-On comes with various benefits to both IT administrators and the users within their organization. With SSO, you can grant or revoke access to all web apps (including Pairaphrase) with just the click of a button. This is particularly helpful with onboarding new employees to your organization. On the flip side, it’s also helpful with saying goodbye securely to employees who depart from your company. Not only does this save time and make web access management easy for an IT manager, it also saves organizational resources. 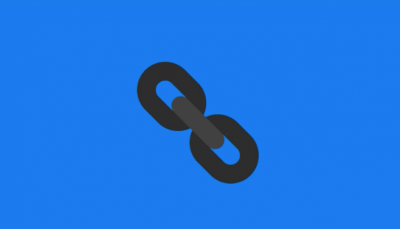 Overall, it improves your organization’s security because you’ll be able to control who has access to each app your organization uses, at any given time. When you use translation software with Microsoft Single Sign-On, it’s a quick and easy way for users to log in securely, with just the click of a button. No password or username entry are required. This saves employees time and allows for quick access to the apps they need. Verification takes place in the background. We’ll now show you how to log in as a user to our translation software with Microsoft Single Sign-On. 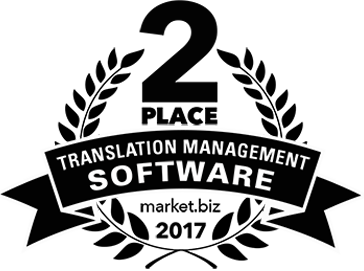 Ready to get started with translation software that has SSO available for your organization? 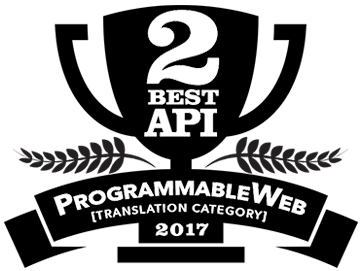 Request a demo of the Pairaphrase translation platform to learn more about our web-based translation management software. And if you have any questions about Microsoft Single Sign-On that we haven’t yet answered, please contact us!